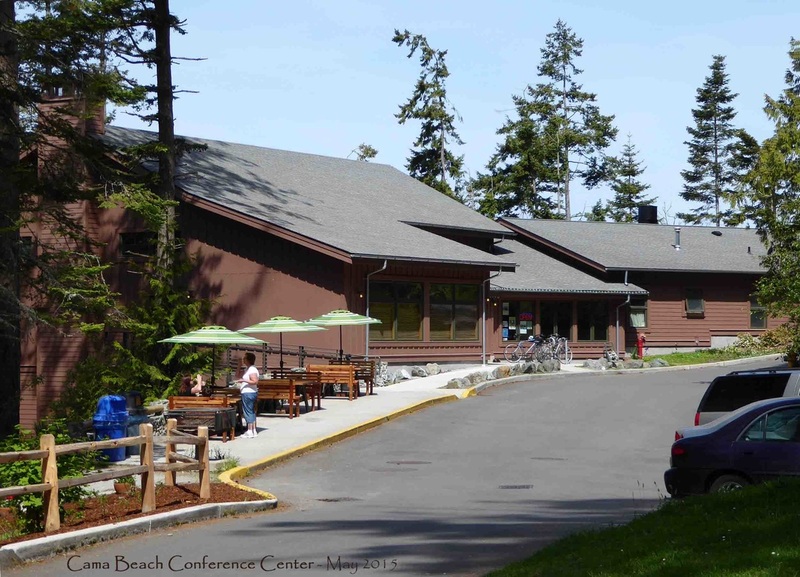 This unique meeting facility located at Cama Beach State Park opened its doors to the public in July 2011. This building, clad in glass and wood, has sweeping views of Saratoga Passage, the Olympic mountain range and Whidbey Island from its main "great room" where all can enjoy a blazing fire on cold days, open decks to the west for warmer days and wonderful foods from Cama Beach Cafe & Catering. The facility has a capacity for 200 for a conference or 150 for dining. It is an ideal spot for a wedding, family reunion, group retreat or gathering of friends. For complete details and rental rates see Washington State Parks. To make a reservation call (360) 387-1550. There is a non-refundable $25 reservation fee.